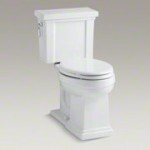 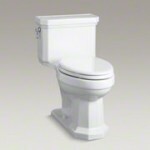 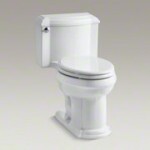 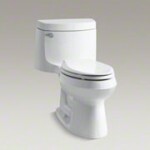 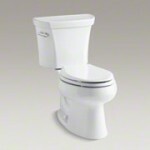 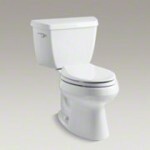 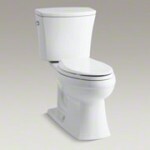 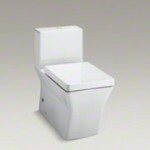 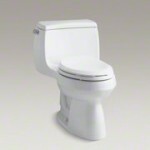 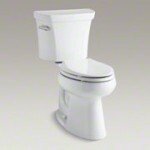 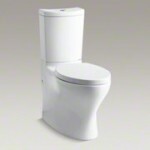 Houston Plumber, Texas Master Plumber, Installs Kohler Toilets and commodes. 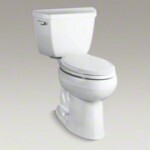 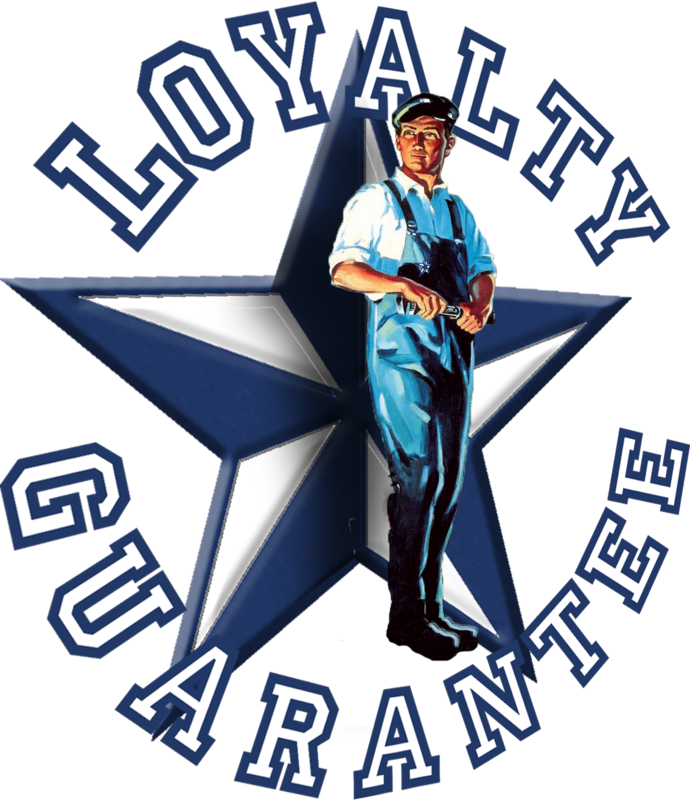 When Houston needs quality toilet installation from quality suppliers like Kohler, they call on Texas Master Plumber, a qualified Houston plumber. 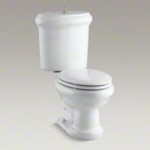 Texas Master Plumber specializes in the all your plumbing needs but can also provide you with some of the best designed toilet and bathroom fixtures in our business. We have partnered with companies like Kohler to bring you one of the largest selections of plumbing fixtures in Houston. 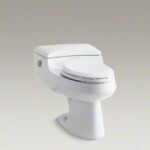 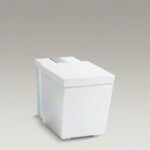 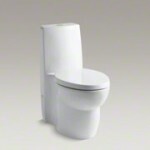 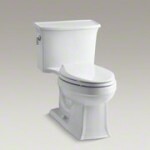 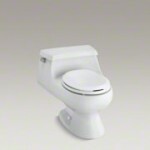 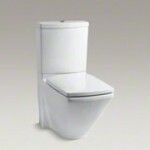 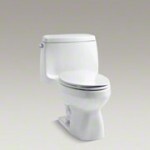 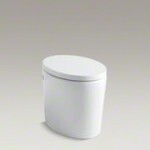 Take a look at the fine selection of Kohler toilets below.